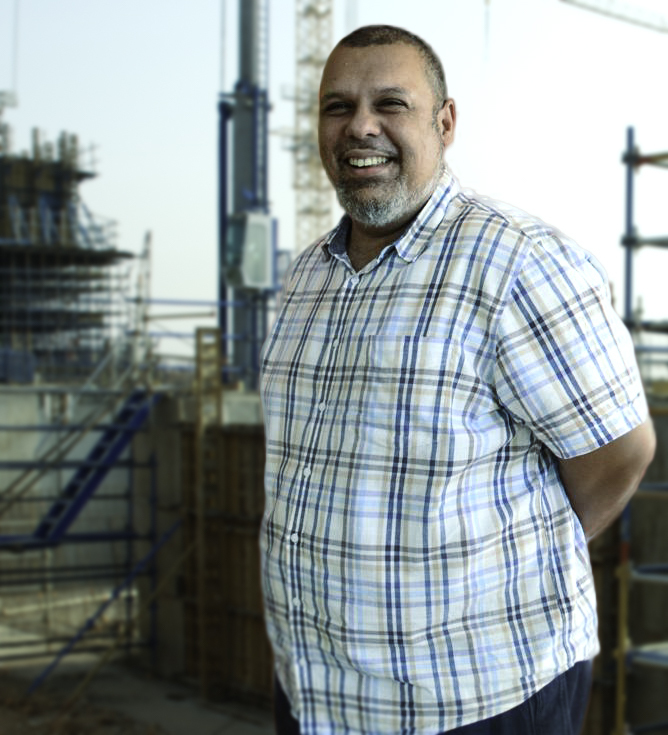 Anver Abdulla has 20 years of Civil/Structural Engineering, 15 years of which has been at a senior level with responsibility for major projects in Botswana with project values up to P600million. Provisions of assistance to clients with contract negotiations and dispute resolution. Management of staff and resources. Identification of business opportunities, preparation of technical and financial proposals, and monitoring of projects to ensure timely and cost efficient delivery to clients. BSc (Hons), Johns Hopkins University, U.S.A.
M.C.E. Civil Engineering, Johns Hopkins University, U.S.A. Awarded: Outstanding Achievement by a Senior in Civil Engineering, Johns Hopkins University, U.S.A.